Want to watch YouTube videos on your new iPhone? Most of YouTube videos are FLV or other files. However, FLV is not a supported video format for iPhone. If you want to transfer YouTube FLV or other files to iPhone for enjoyment anytime and anywhere, you have to convert YouTube to iPhone compatible video format first. In this article, I mainly show you how to achieve the goal of playing YouTube files on iPhone in a very easy way. To do it, you must have a smart YouTube converter. iTube Studio can be the best one. 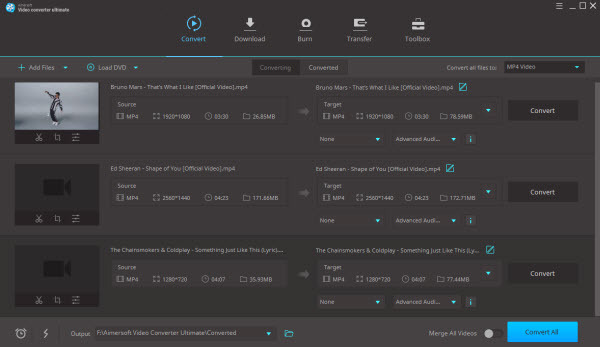 It’s a great YouTube downloader as well as a powerful YouTube converter. With it, you can not only download and convert online YouTube videos to iPhone, but also transfer your local YouTube collection to the device. Now, just download, install and run the right version on your computer. And follow the detailed steps below. Access YouTube using the selected browserand then find any YouTube videos you want to play on iPhone. Attention please. When you done it, you need to play them online or copy the link. 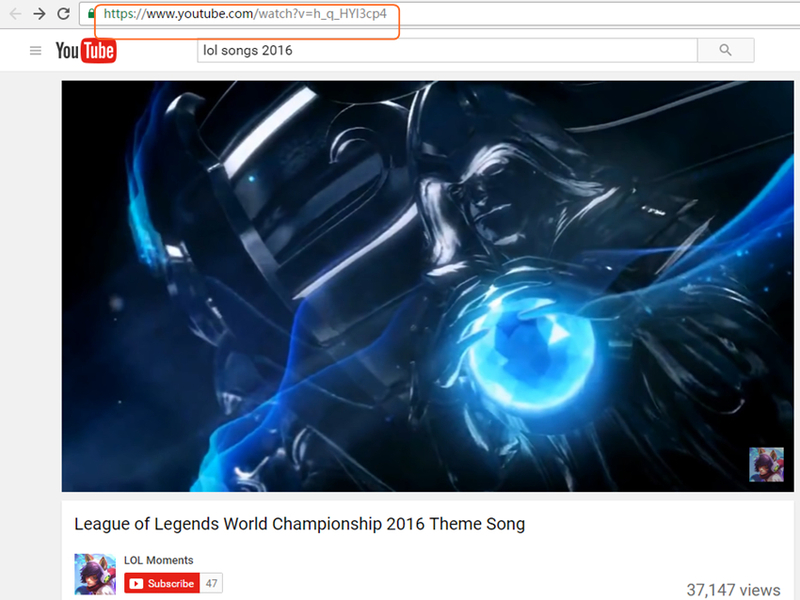 Do you notice the floating “Download” icon on the upper-right corner of the playing videos? It means this app has successfully detected the videos. Just click it to start downloading them. When it’s done, these YouTube videos can be listed in "Finished" section. There is another way to download YouTube videos for iPhone. You can copy the video URLs first and then hit the “+ Paste URL” button and soon it will be downloaded in the “Downloading” interface. Go to the Downloaded section to tick your wanted YouTube videos. At once, the “Convert” button on the lower-right corner will become clickable.Then you will find the video on the Convert section. Then click convert button again. 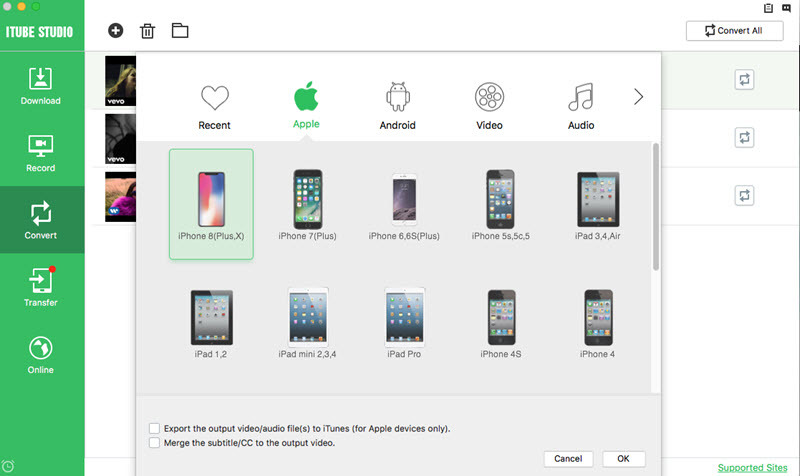 Hit the button to pop up a window, where you need to open the format drop-down list, and then choose “iPhone” from “Apple”. At last, click “ok” to convert YouTube to an iPhone compatible format. When it’s done, you need to import the converted YouTube files to iTunes and continue to sync to your iPhone. That’s all. 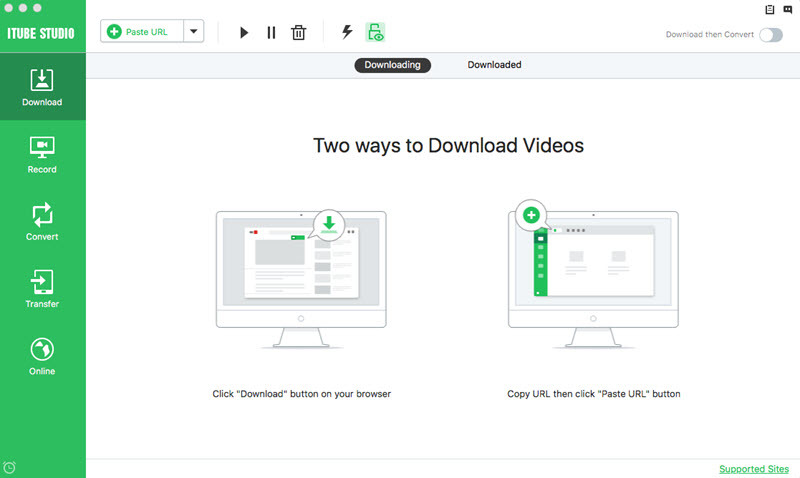 Aimersoft Video Converter Ultimate is a a desktop video converter, editor and downloader program. This video converter program can help you to convert local and online YouTube video to iPhone with simple clicks. In this part, we're going to introduce you how to convert YouTube to iPhone with the help of Aimersoft Video Converter Ultimate. 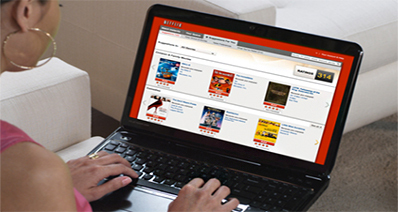 Convert files to more than 1000 video and audio formats. Edit videos with trimming, cropping and other helpful features. 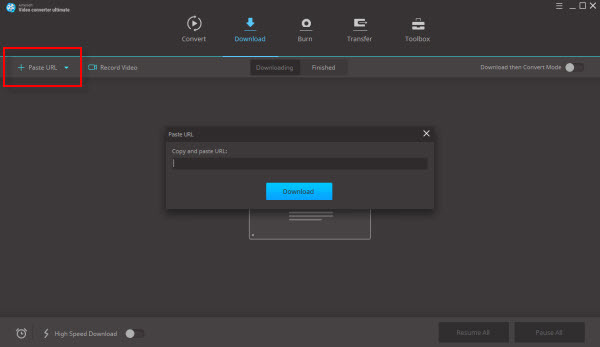 Step 1 Download and install Aimersoft Video Converter Ultimate in your computer, and then start it. 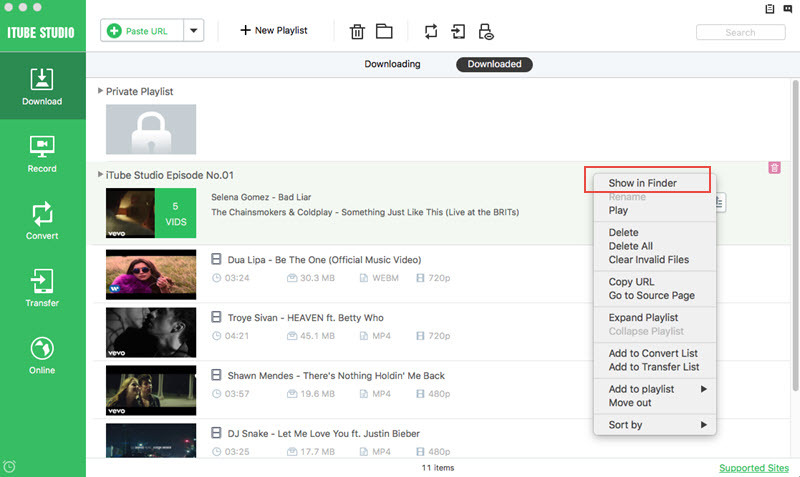 After that, select the Download section at the top middle of the main interface. Step 2 Now turn on the Download then Convert Mode at the upper right corner of the main interface, and select iPhone format as output. 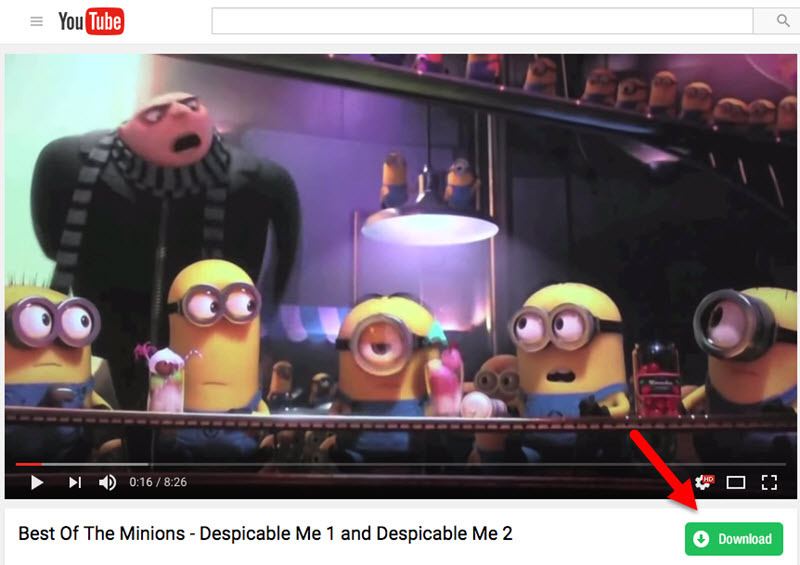 Step 3 Now go to YouTube and find the video you would like to convert, and then copy the video URL in the address bar. Step 4 Click the Paste URL button at the upper left corner of the main interface, and Aimersoft Video Converter Ultimate will start converting YouTube to iPhone format. Step 5 When the converting process finishes, you'll get the converted video in the Finished tab. 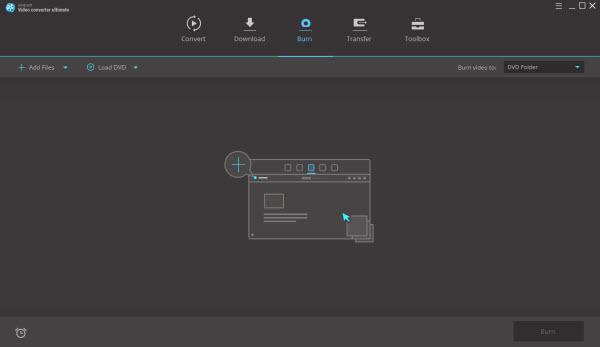 Now you can right-click the video and choose Open File Location to find the converted video in your computer. 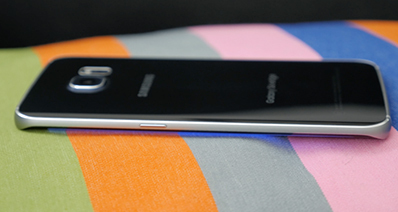 Conclusion: Now you've learned two helpful ways to convert YouTube to iPhone format. Both iTube Studio and Aimersoft Video Converter Ultimate are helpful for the task, but they have different features. For example, besides converting YouTube videos to iPhone-supported format, iTube Studio also enables you to transfer the downloaded videos to your iPhone without using iTunes.